Grasses and grasslands are of increasing interest to conservationists, biologists, and gardeners. 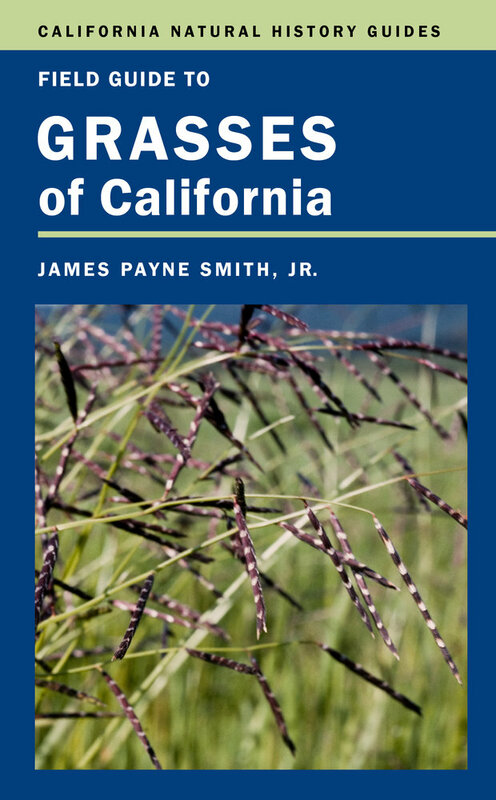 There are more than 300 species of native California grasses and they are found in almost every climate—from cool, wet forests to hot, dry deserts. Native grasses are also important to land restoration as they improve soil quality, increase water infiltration, and recycle nutrients. Their deep roots can tap soil water, which allows them to stay green year-round and to act as fire buffers around residences. Native grasses also provide vital habitat for many species of insects, birds, reptiles, and mammals. Despite their importance, grasslands remain one of the most underprotected of California's vegetation types, and native grasslands have undergone the greatest percentage loss of any habitat type in the state. Grasses are also among the most difficult plants to identify. Organized alphabetically, Field Guide to Grasses of California covers common native and naturalized grasses and, to help identify them, also features over 180 color illustrations.